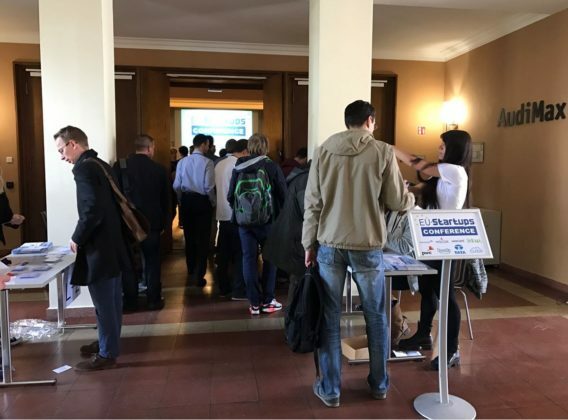 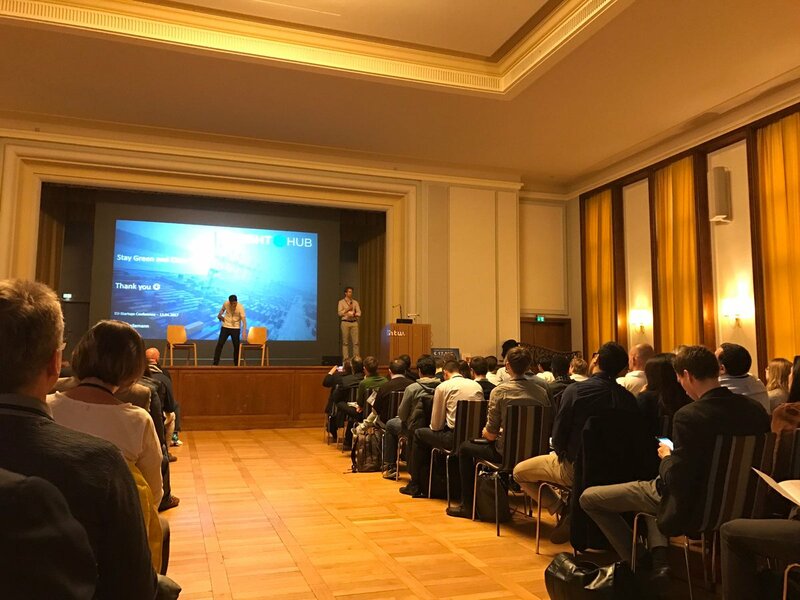 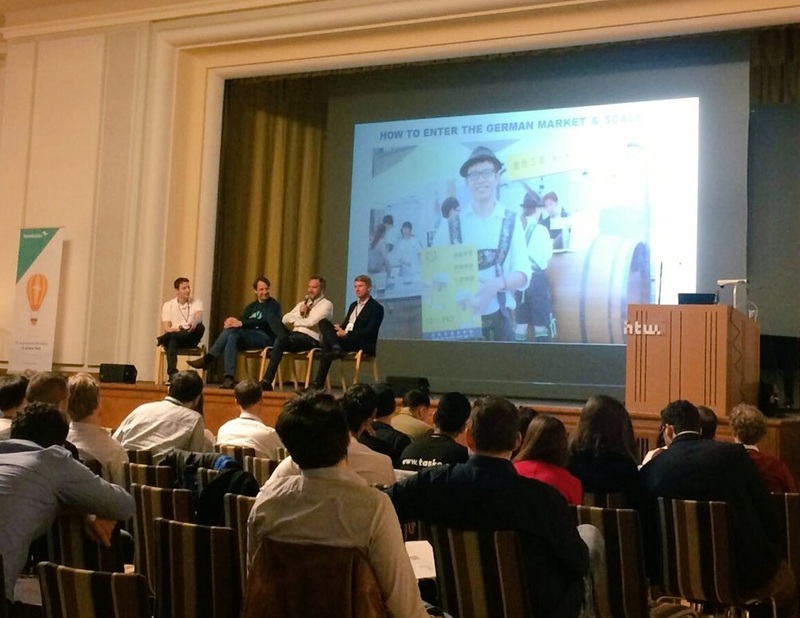 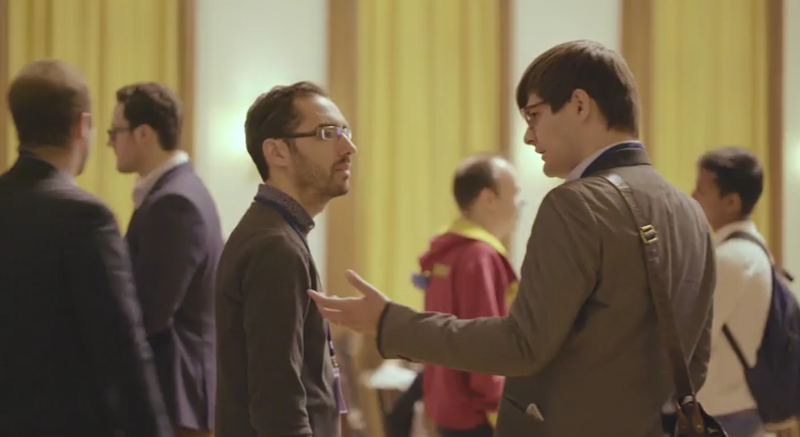 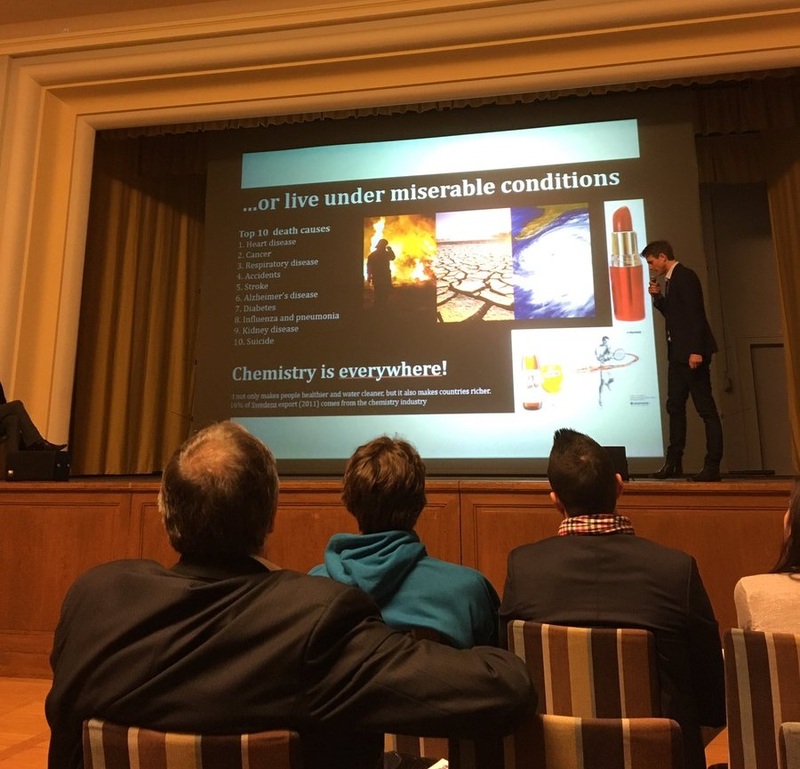 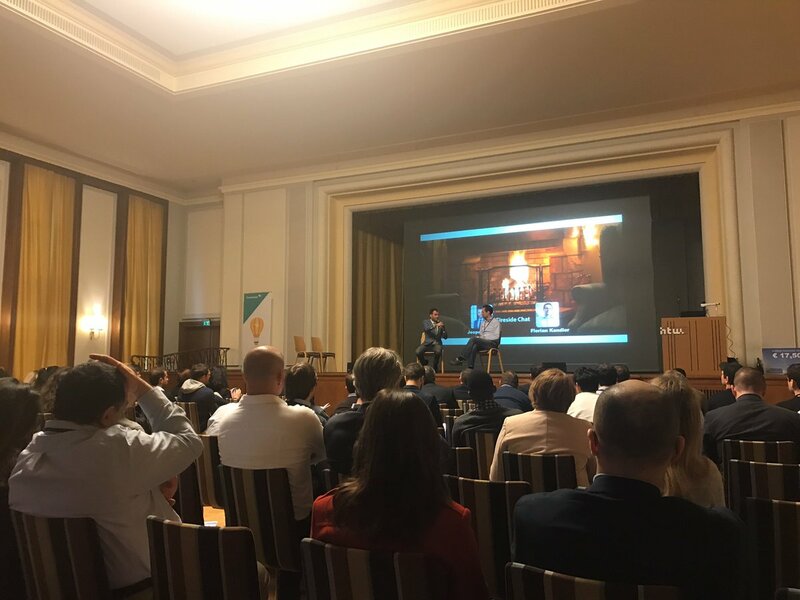 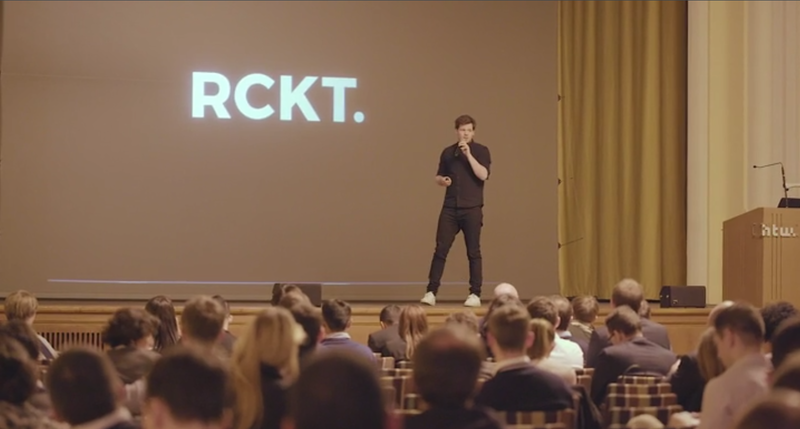 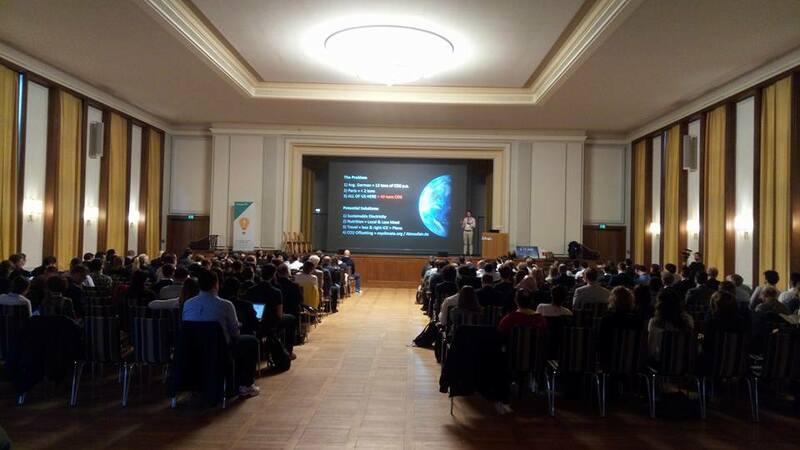 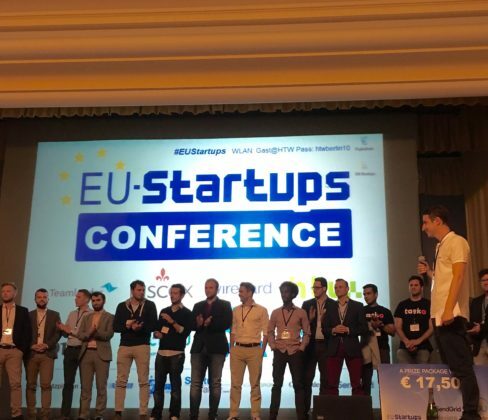 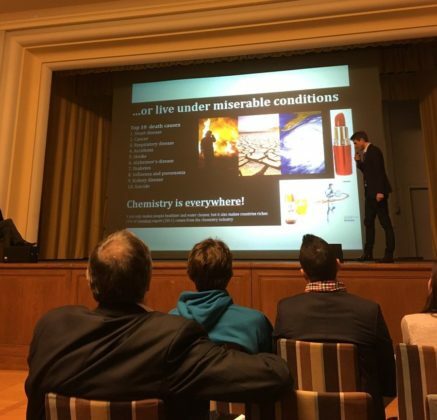 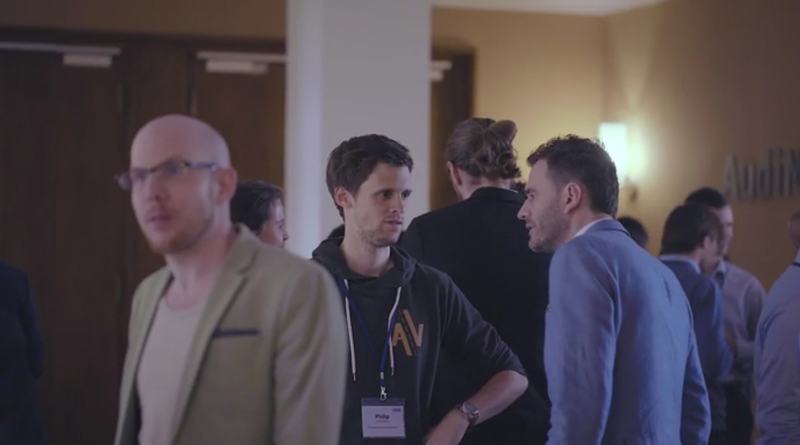 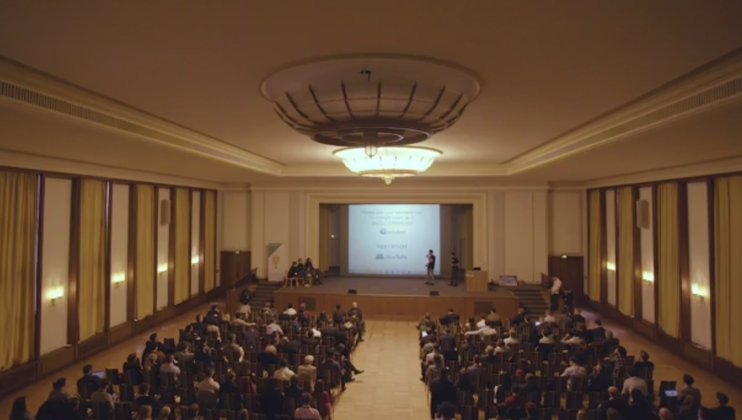 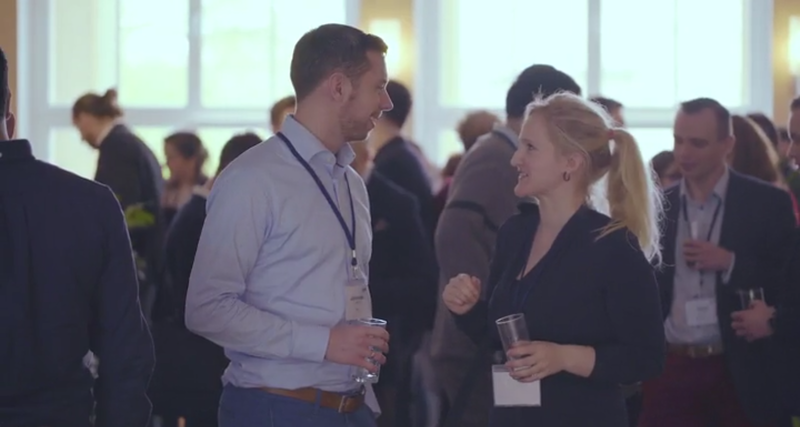 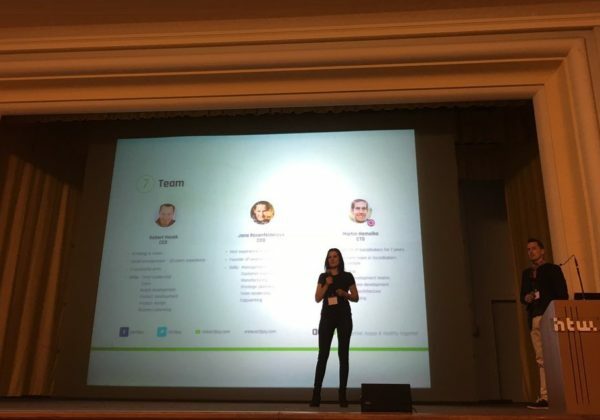 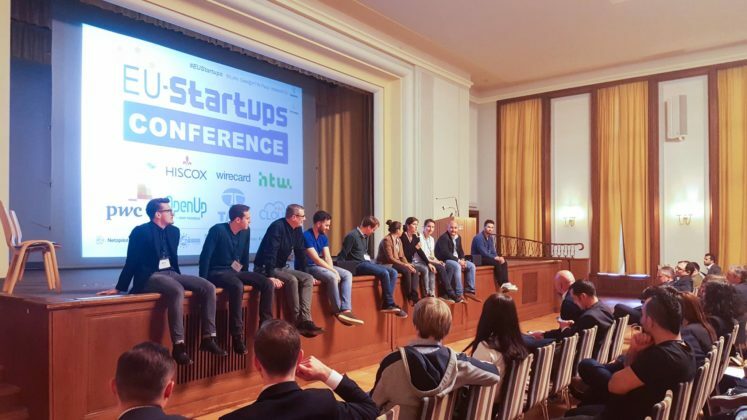 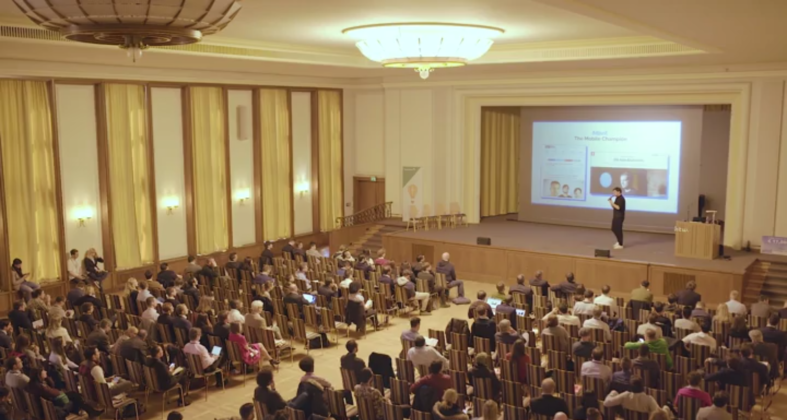 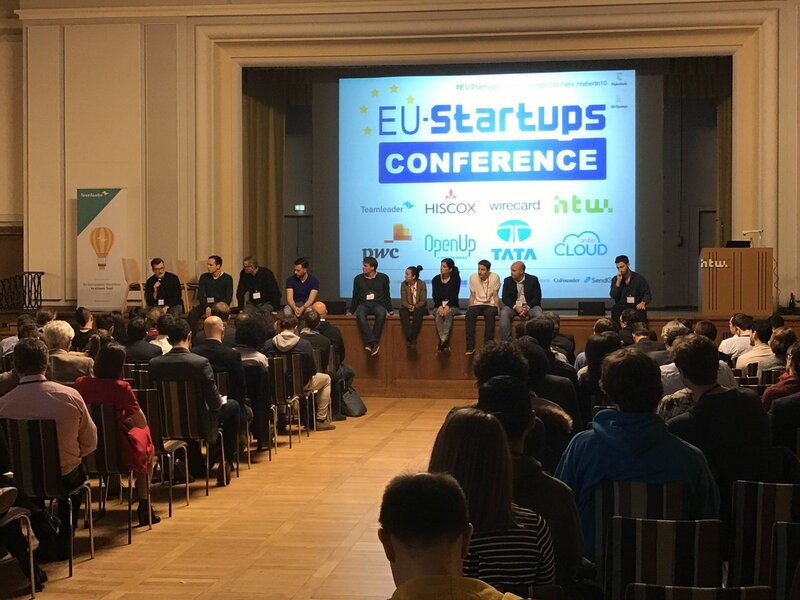 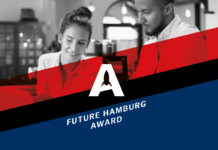 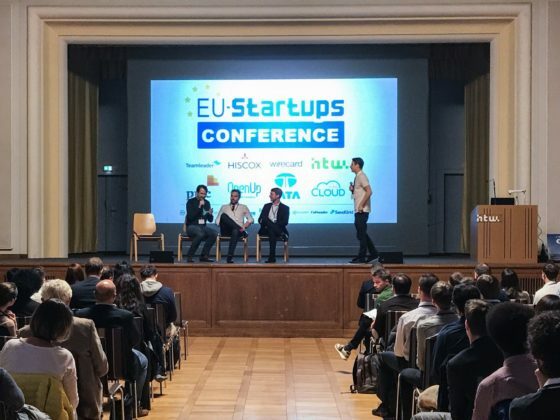 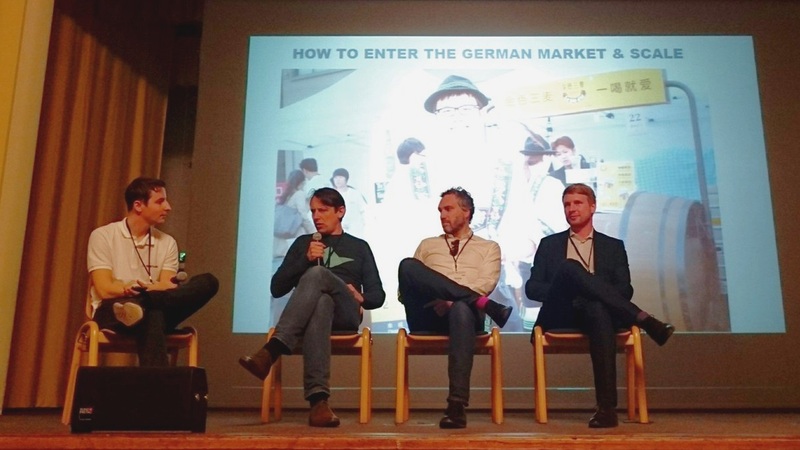 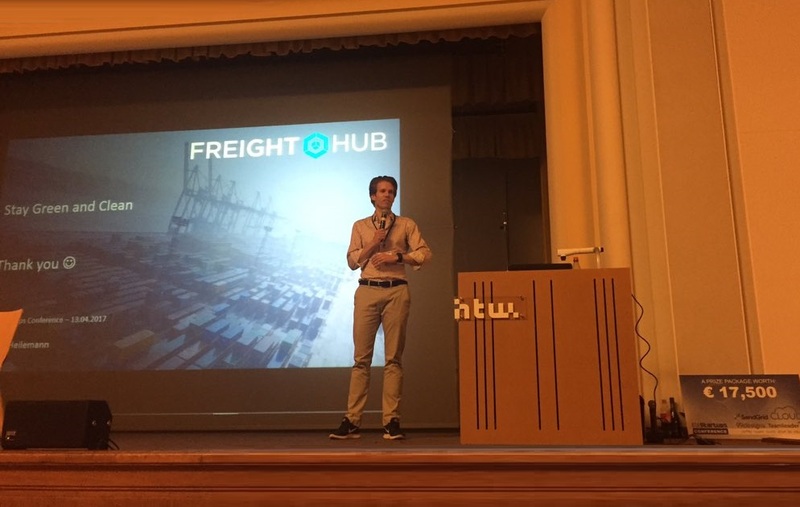 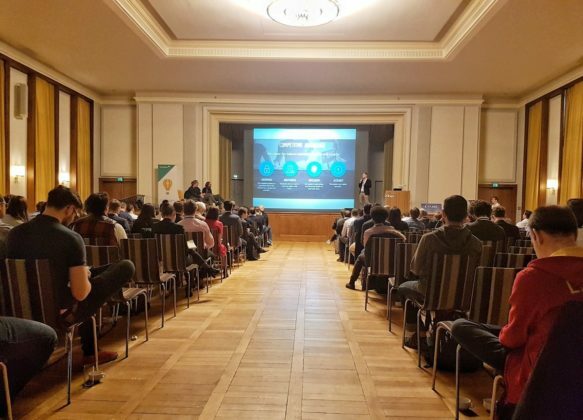 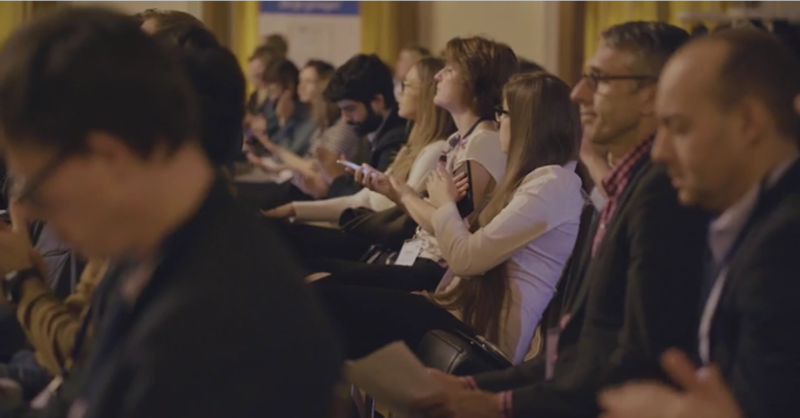 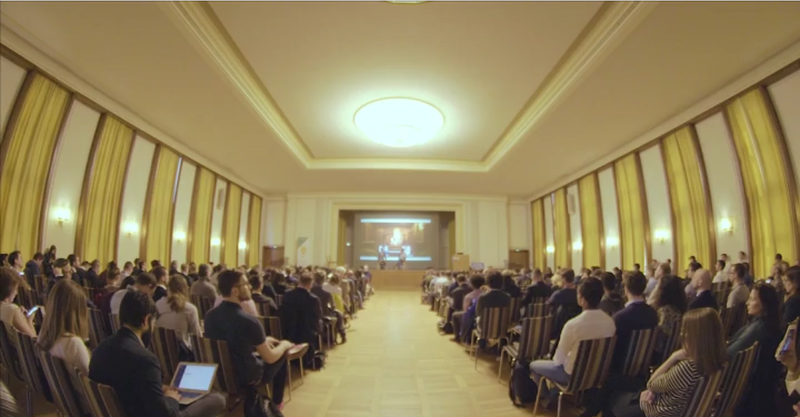 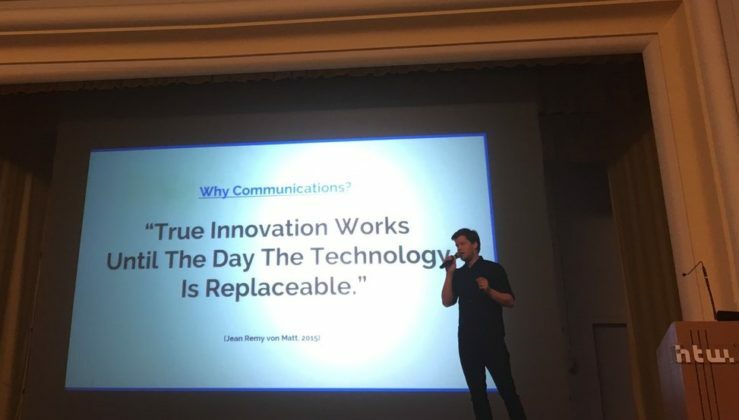 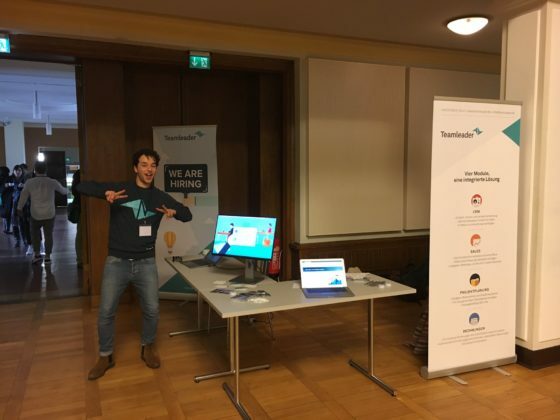 Although held in the middle of the Easter holiday season, over 360 founders, startup enthusiasts, investors, media people and corporates joined us at this year’s EU-Startups Conference in Berlin. 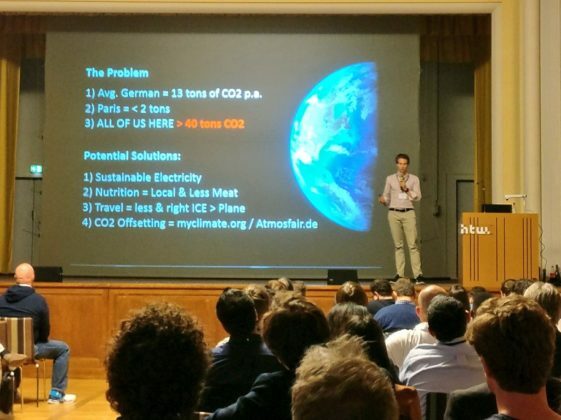 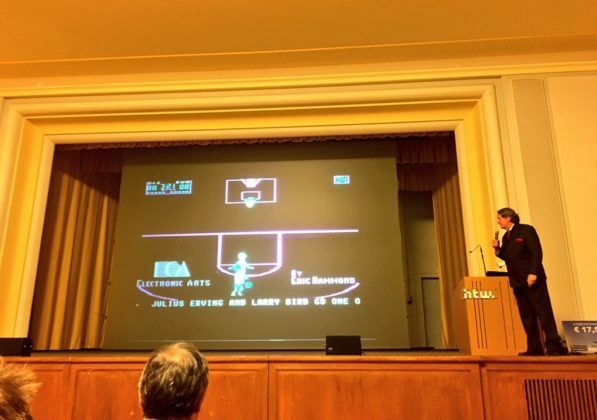 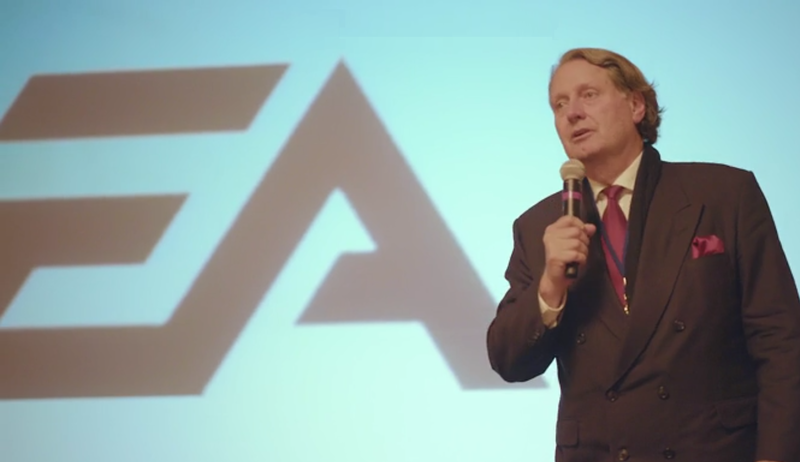 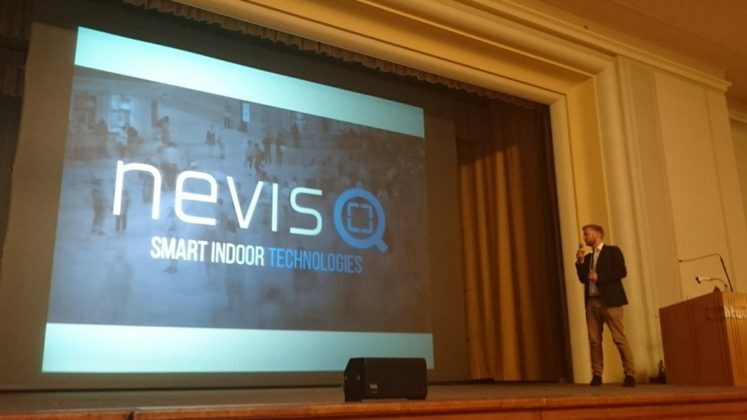 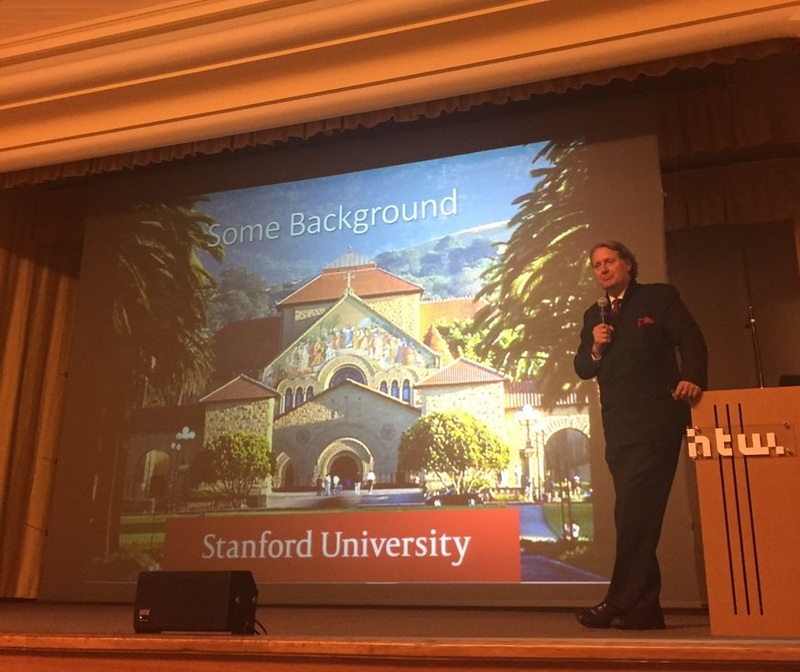 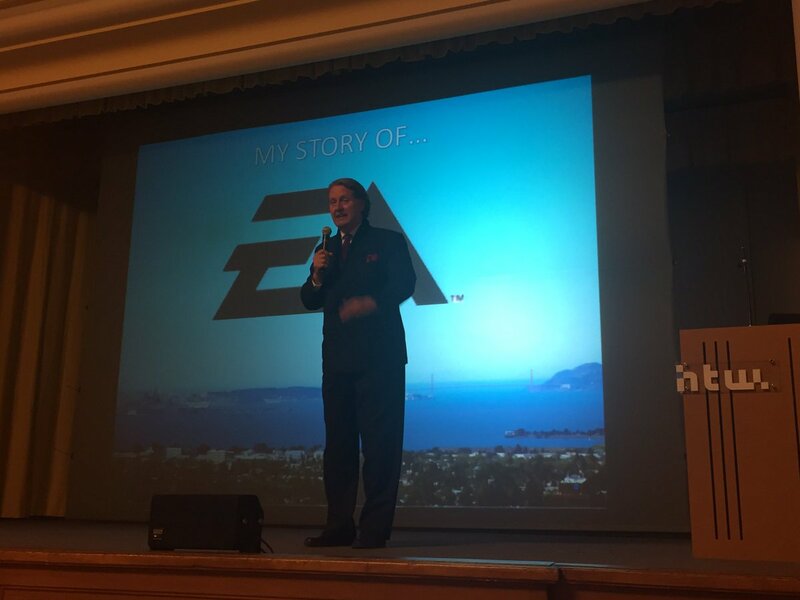 One of the highlights during the event was clearly our big pitch competition. 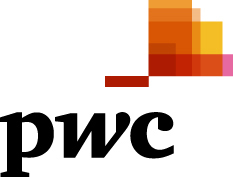 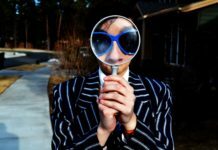 Overall, more than 140 startups applied to participate. 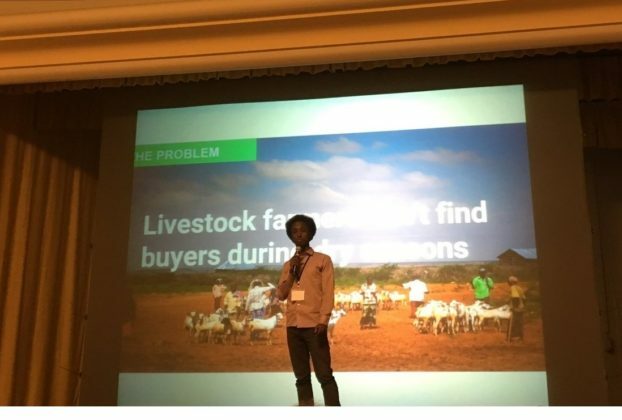 15 of them made it to the finals and pitched in front of an expert jury. 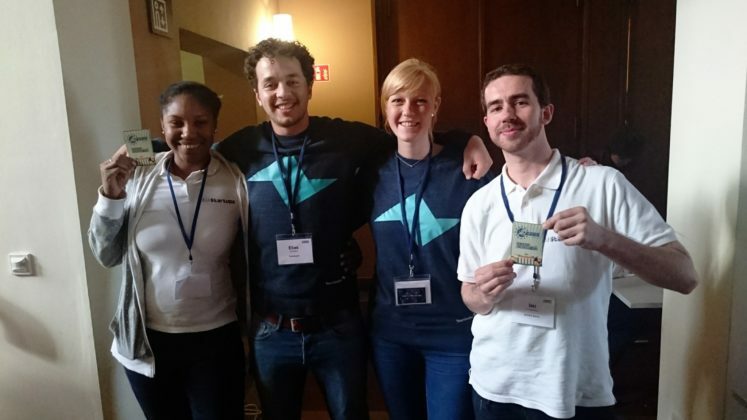 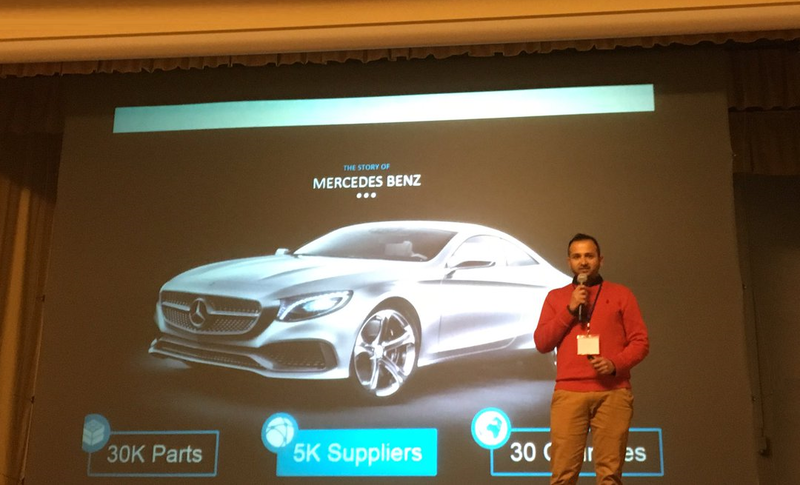 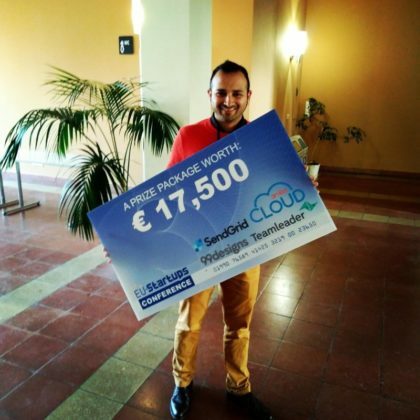 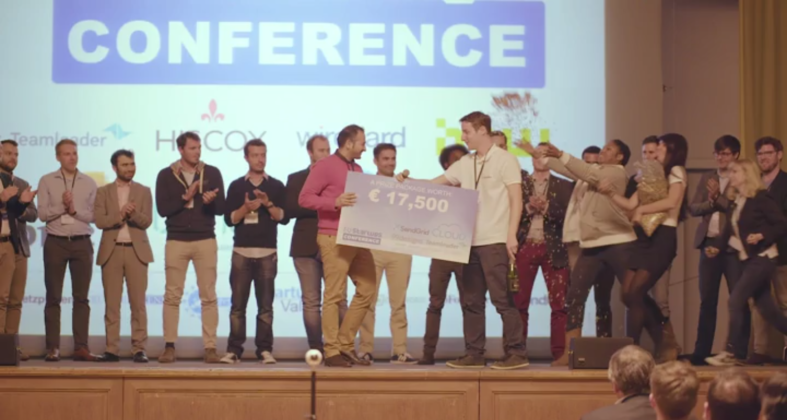 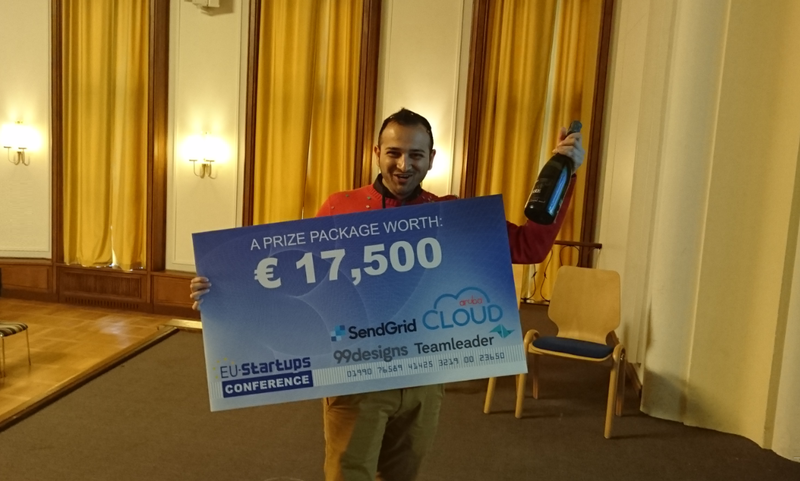 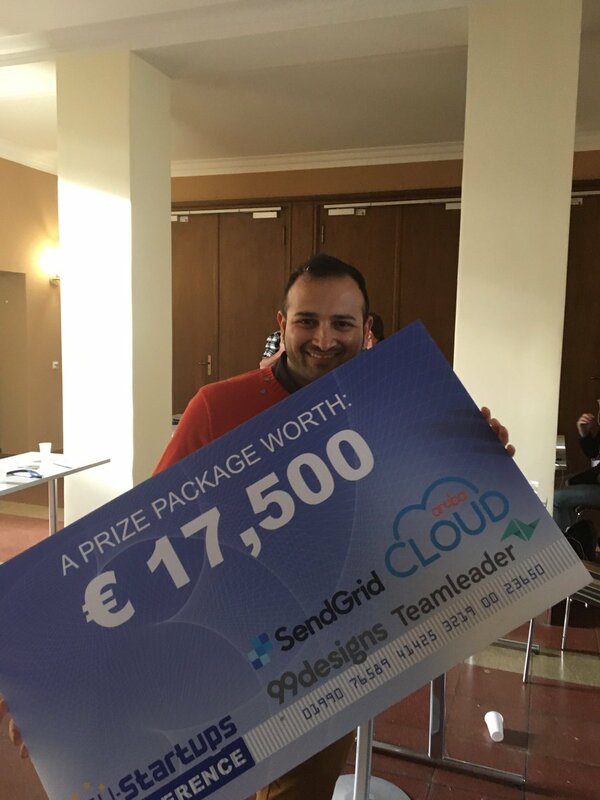 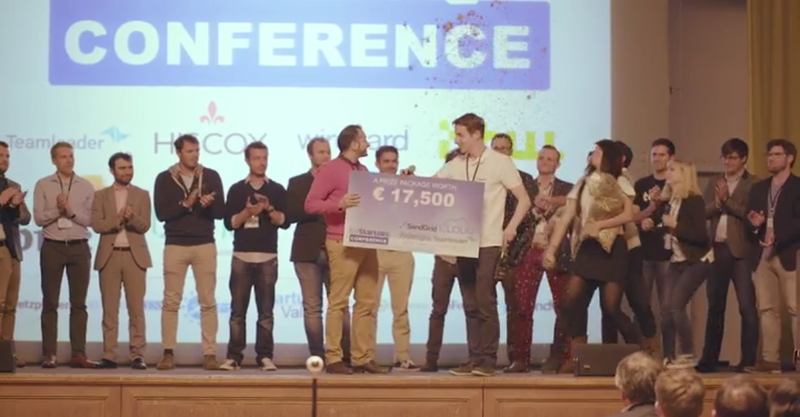 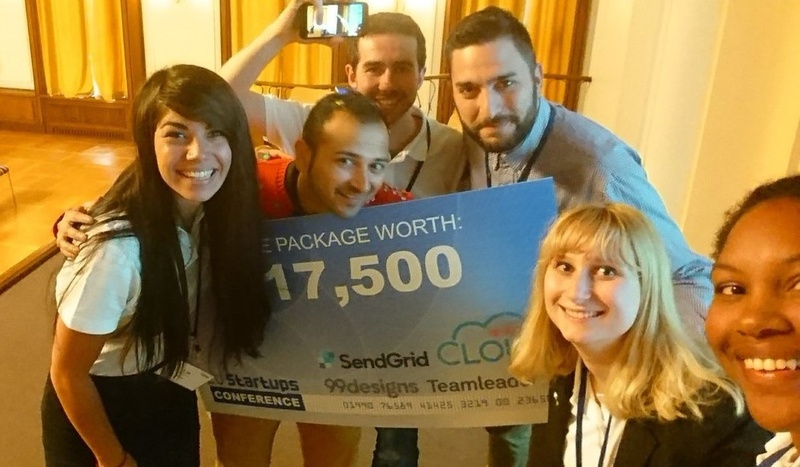 In the end it was B2B Pay founder Neil Ambikar who took home the prize package worth €17,500. 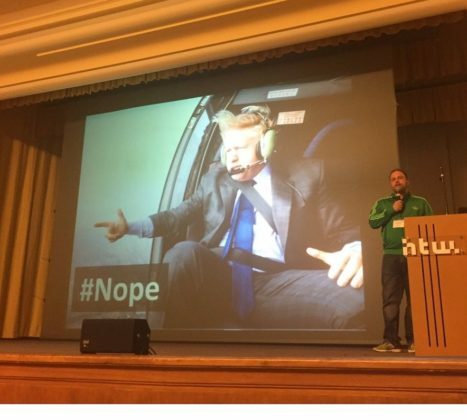 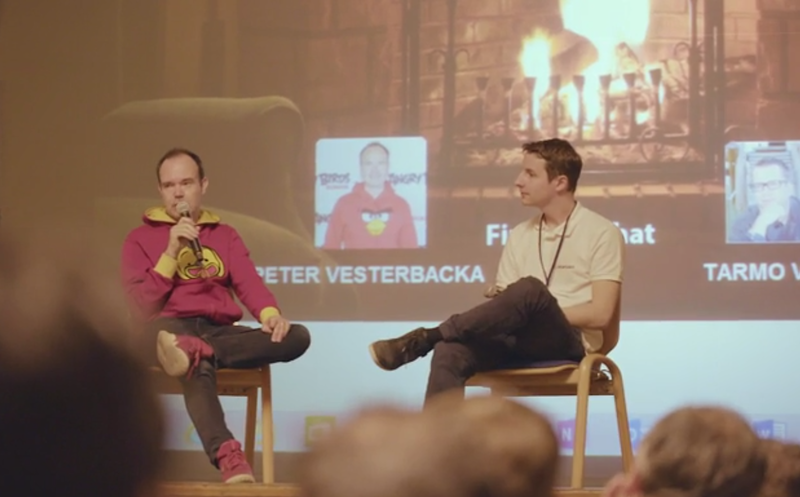 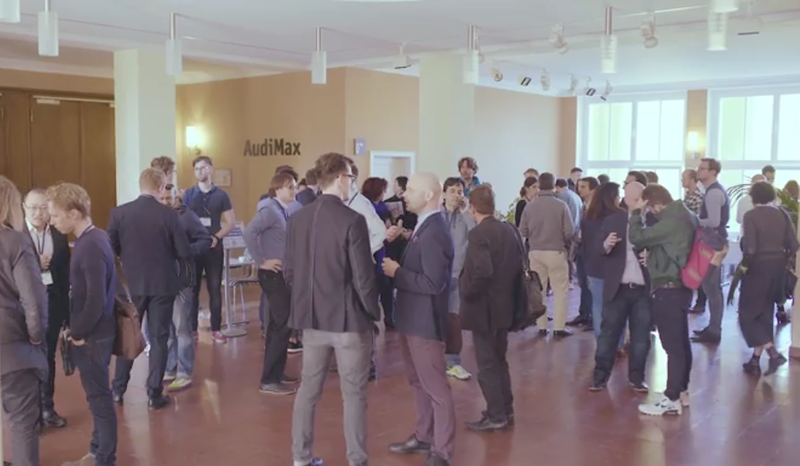 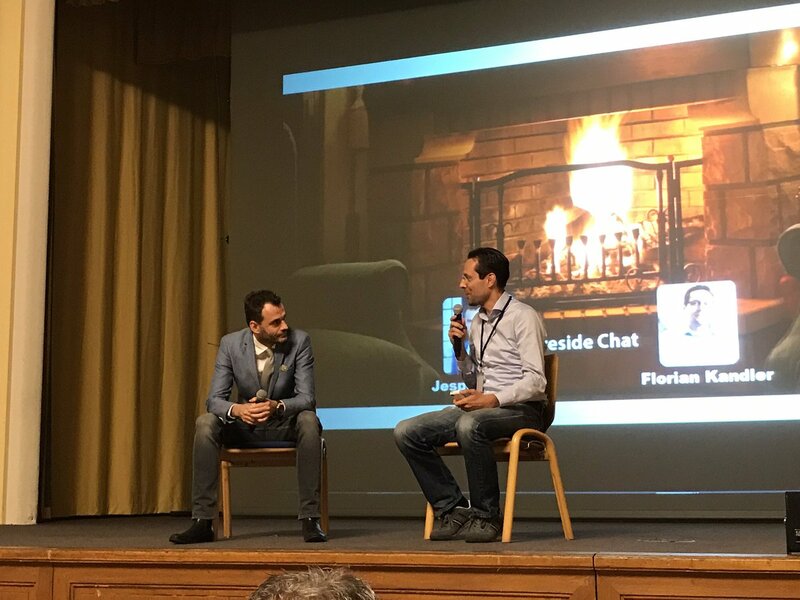 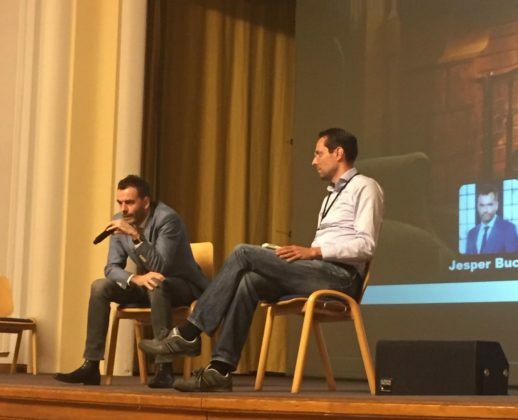 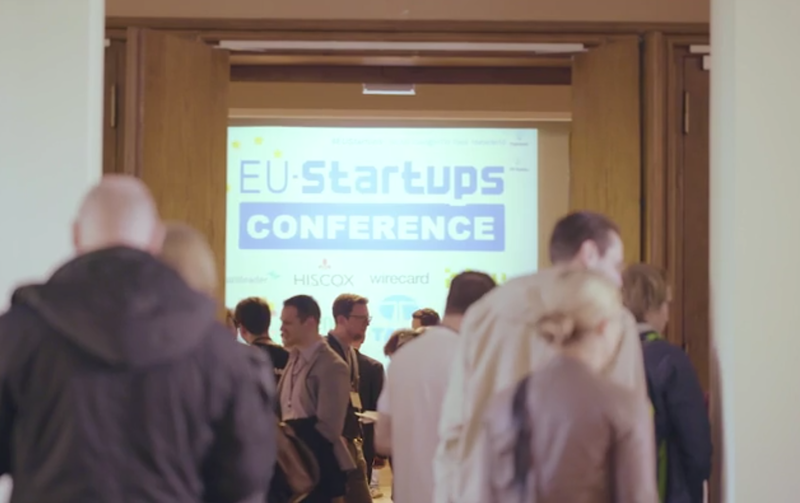 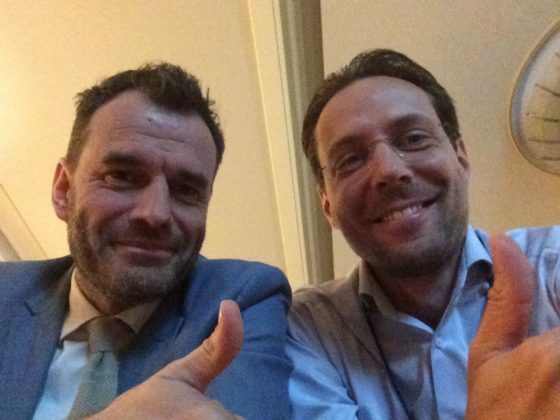 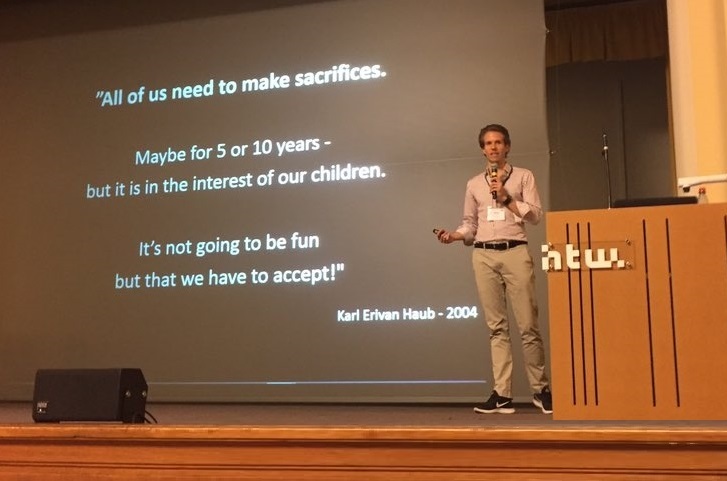 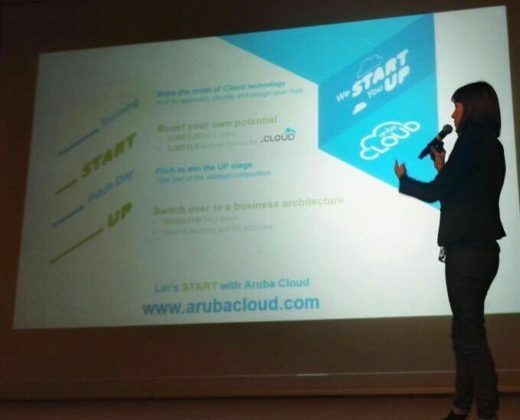 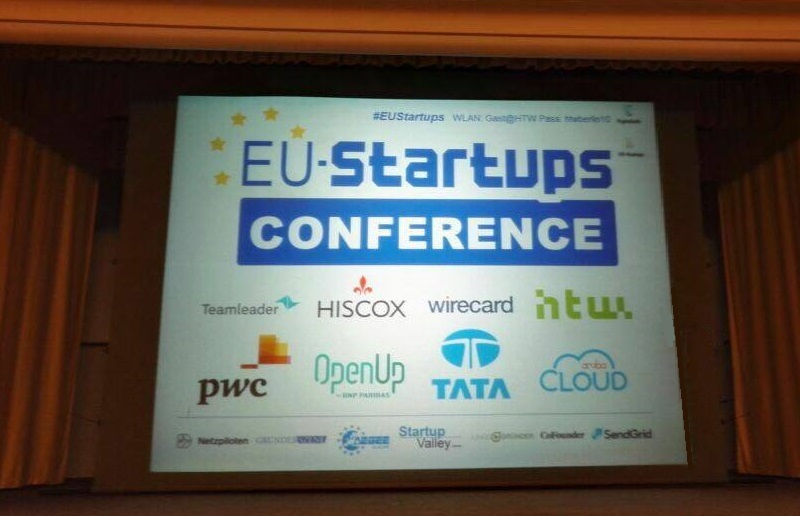 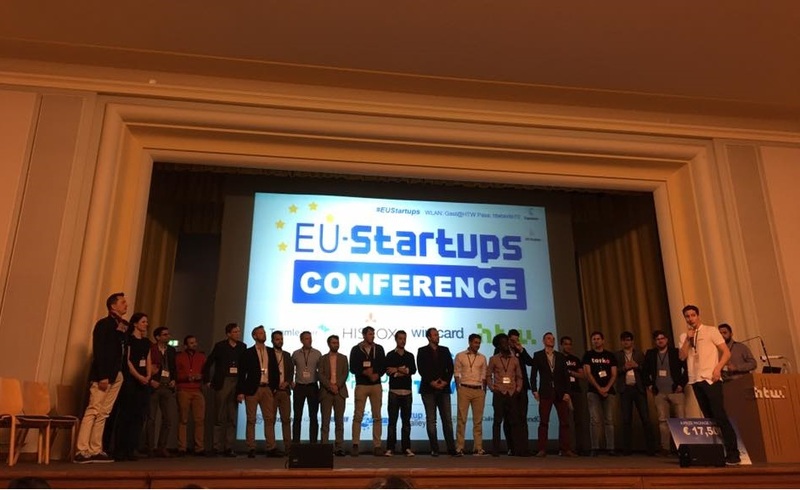 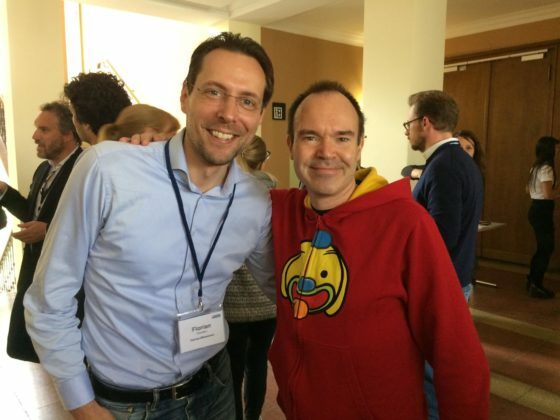 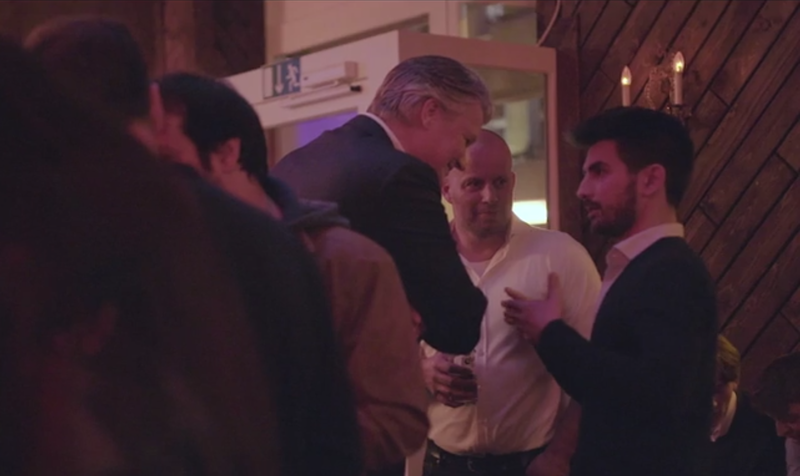 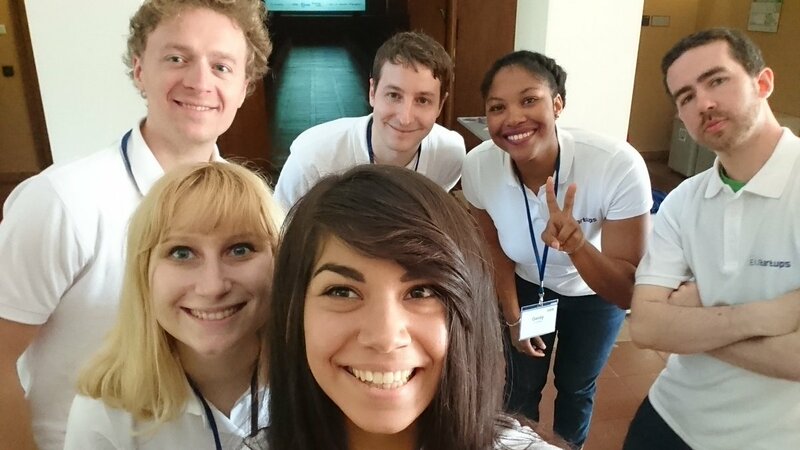 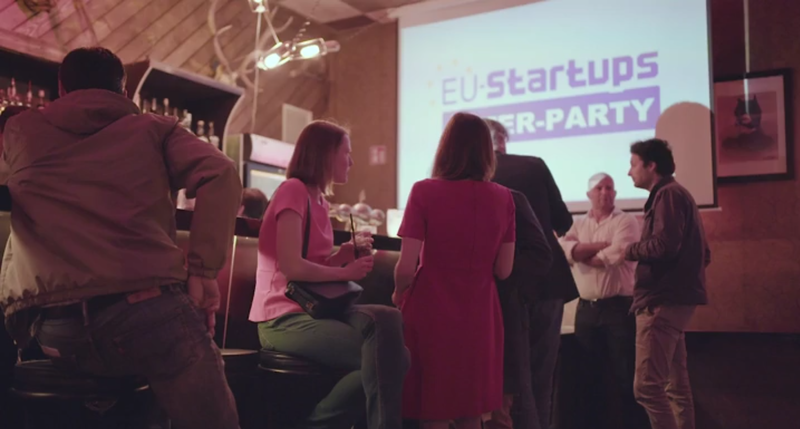 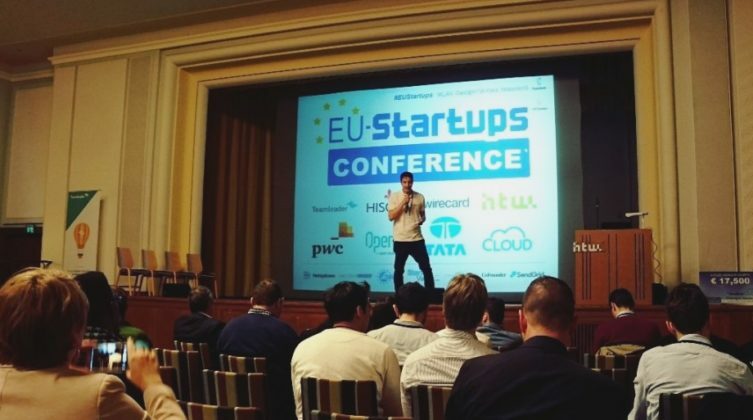 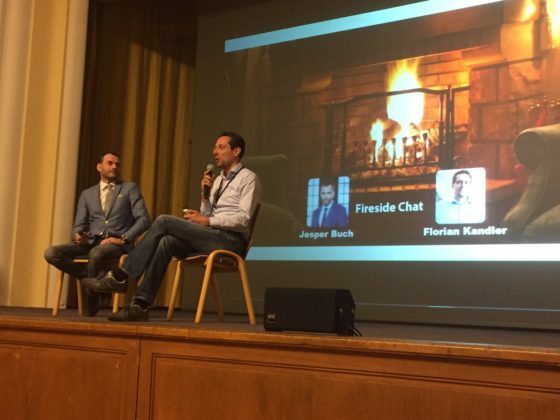 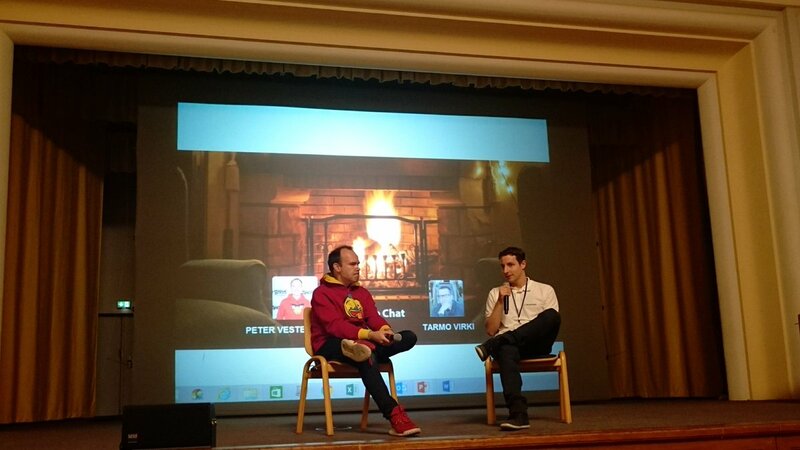 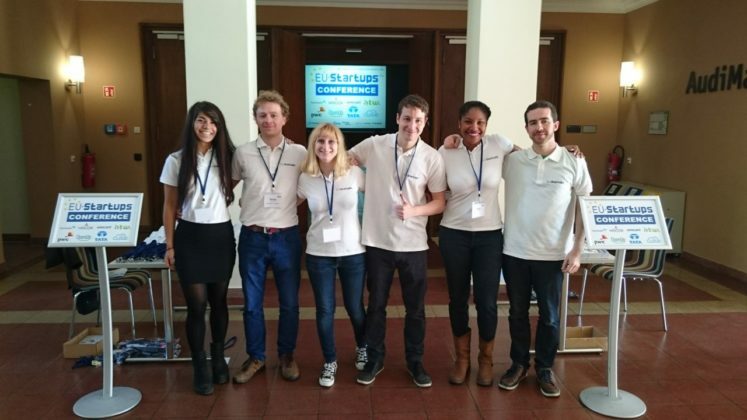 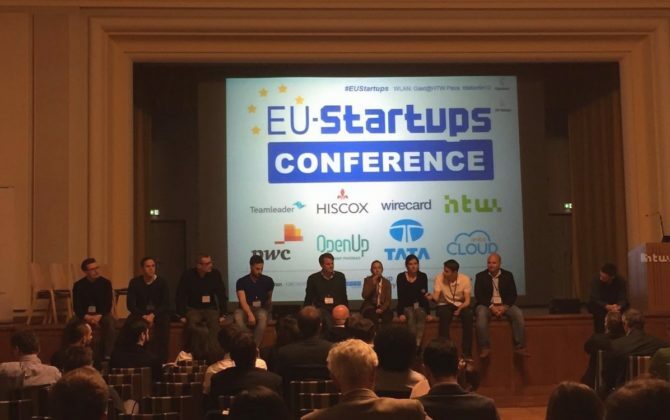 Below you’ll find 64 pictures from this year’s EU-Startups Conference. 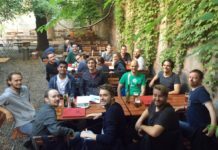 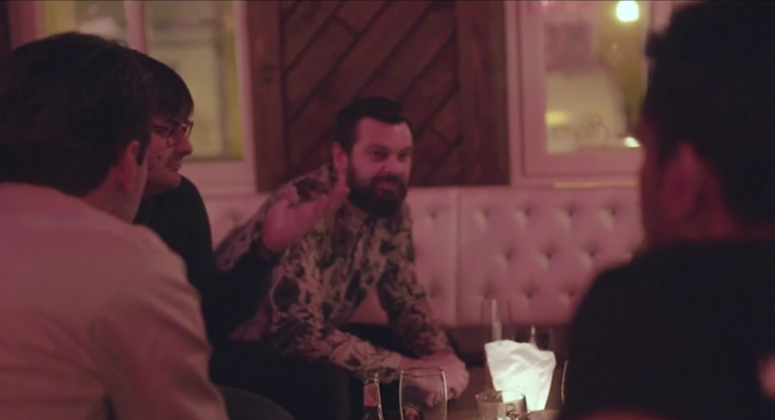 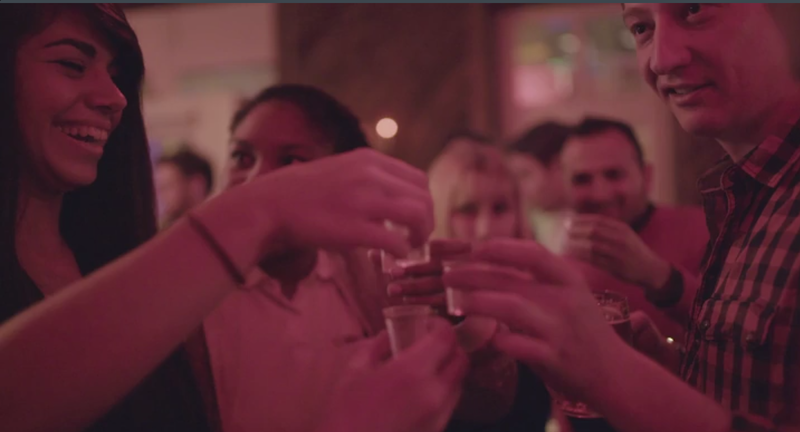 To all attendees: It was super awesome to meet you in Berlin last month. 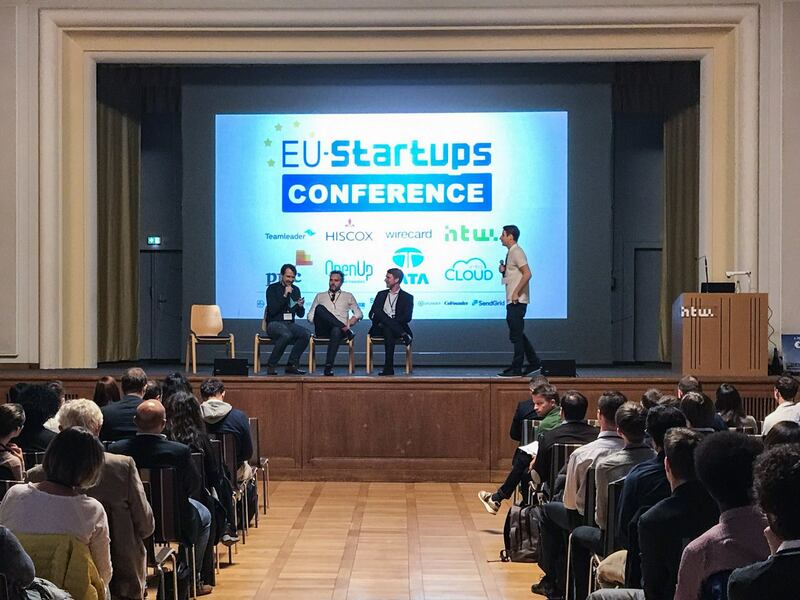 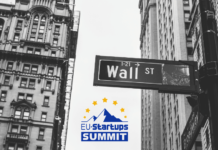 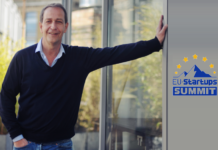 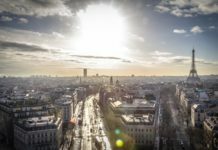 We hope to see as many of you as possible at next year’s edition of the EU-Startups Conference, which will probably be held on March 23, 2018.